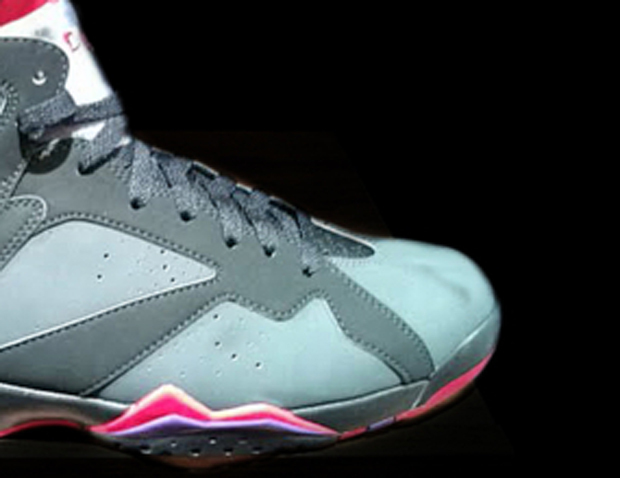 In 1992, the original ‘Dark Charcoal’ colorway of the Air Jordan 7 released, featuring a much darker color on the uppers. 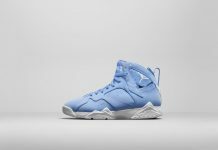 Then in 2002, the first retro version of this classic Air Jordan 7 re-released, but it was soon to be the last time it featured the original black upper. Since then, Jordan Brand released one more version in 2009 , but to no surprise, the colorway featured a two toned upper of grey and black. 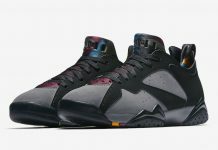 This year, we’ll be seeing the Air Jordan 7 ‘Dark Charcoal’ once again but hopefully, it wont be the same as the version released in 2009. 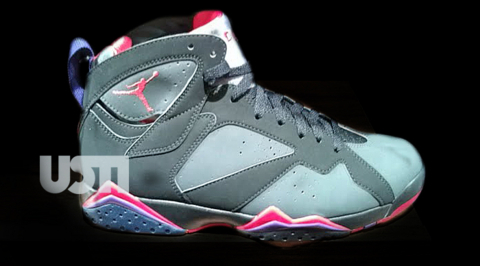 Look out for this Air Jordan 7 on September 1st. cant't wait…all black like 2002 please!!! hand down..man down!!! while we are at it..the flight one better be suede/nubuck and the tongue better be pinstripe!!! Please look like either the 92 pair or the 2002 pair, PLEASE! does it say ‘raptors’ dumbass? 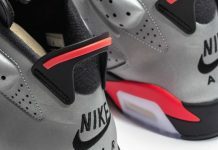 these are tha charcoals hypebeast!.. I want detailed pics yo!! i'm bored of this image.